New high rise hotels are sprouting like mushrooms all over Kathmandu, and particularly the tourist hub of Thamel is seeing a boom in new hotels, shopping centers and restaurants. But every now and then, a new place emerges in this already-crowded neighbourhood to cater to the needs of trekkers and travelers who shun the glitzy new hotels belonging to international chains. 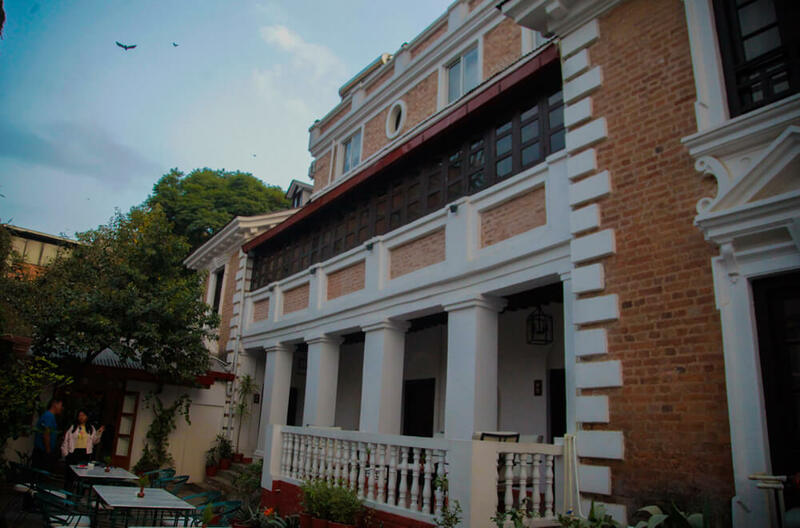 One such is a renovated 100-year old neo-classical building called Thamel Villa. 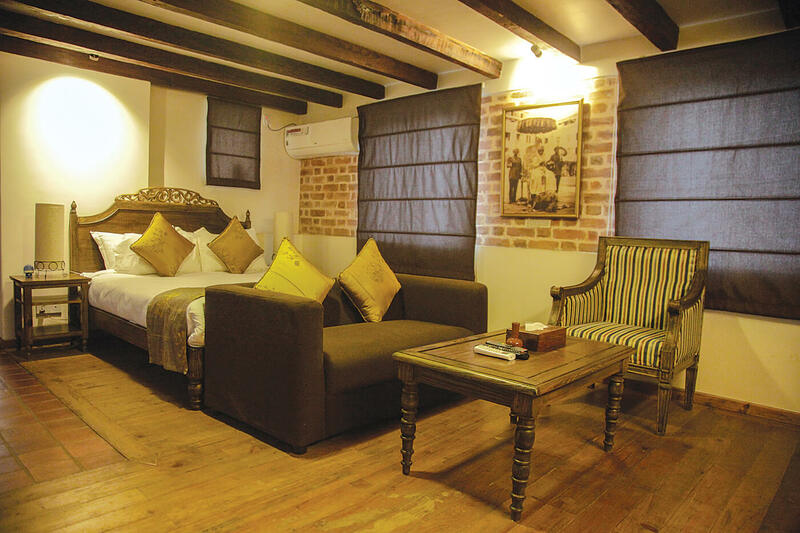 The new boutique hotel, located in the heart of the bustling Thamel, has a lot of history behind it. This was the house Ganesh Man Singh, the pro-democracy fighter of the 1960 and 1990 movements, was born in and lived whenever he was not languishing in prison. It was originally built by Bahadur Shumsher Rana, one of the sons of the Prime Minister Juddha Shumsher, and was later bought by Singh’s mother Sanunani Shrestha Singh, in 1953. Unlike many old properties which are reconstructed from top to bottom, Thamel Villa remains true to the original ambiance, shunning concrete and fancy accoutrements, and staying true to its Rana era aesthetics inside out. “After the 2015 earthquake, many Rana structures were destroyed or torn down. 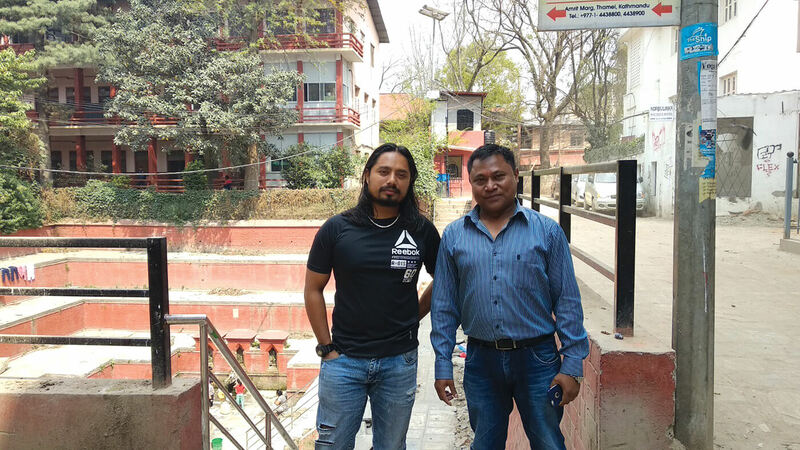 It is my mission to preserve history along with the old houses, and I took Thamel Villa under my wing,” says owner Tripple P Gurung, who also manages property in Mustang and Jomsom. The restoration has been unobtrusive, and shows clever design elements. Thamel Villa is a two-storeyed house with eight different styled rooms. 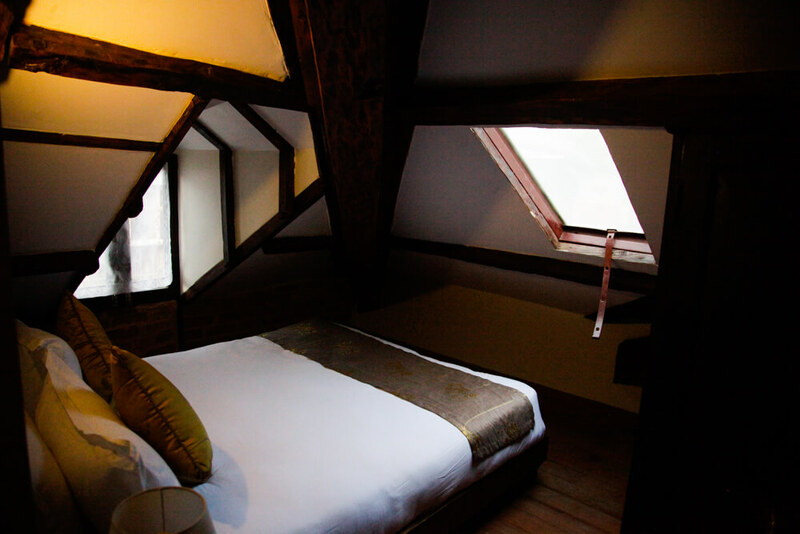 There are single rooms with ensuite bathroom and spacious beds, others feature balconies and kitchenette. 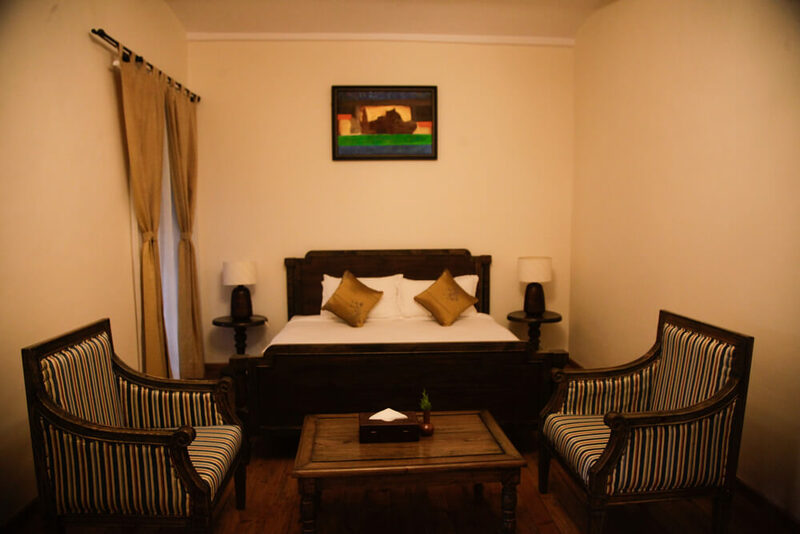 Indeed, Thamel Villa can serve as a cosy apartment hotel. The interior décor harks back to the Rana era blended with Newari elements like clay pots, wooden furniture and minimalistic design. 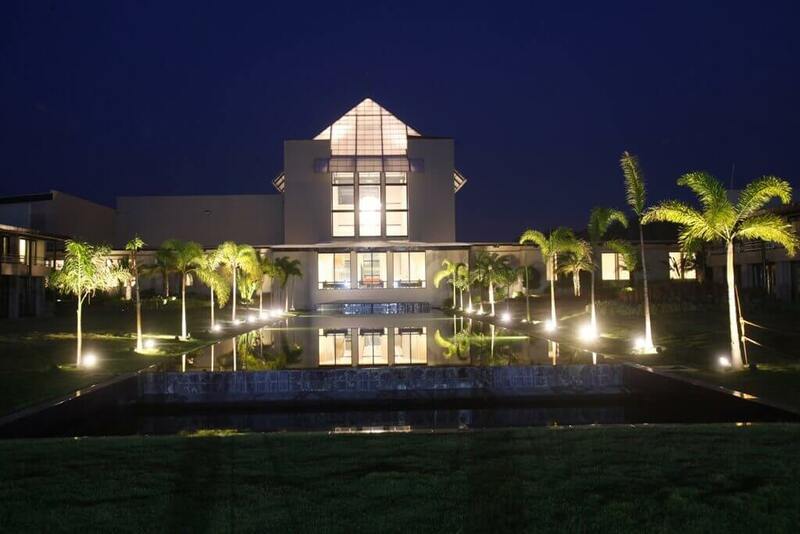 The hotel is an elegant amalgam of sophisticated taste and local heritage. Gurung has perfected the art of turning old homes in comfortable inns for travelers to Nepal. He has revived the historic Om’s Home in Jomsom and the iconic Red House Lodge in Kagbeni, upgraded the facilities while keeping the tradition and culture alive. 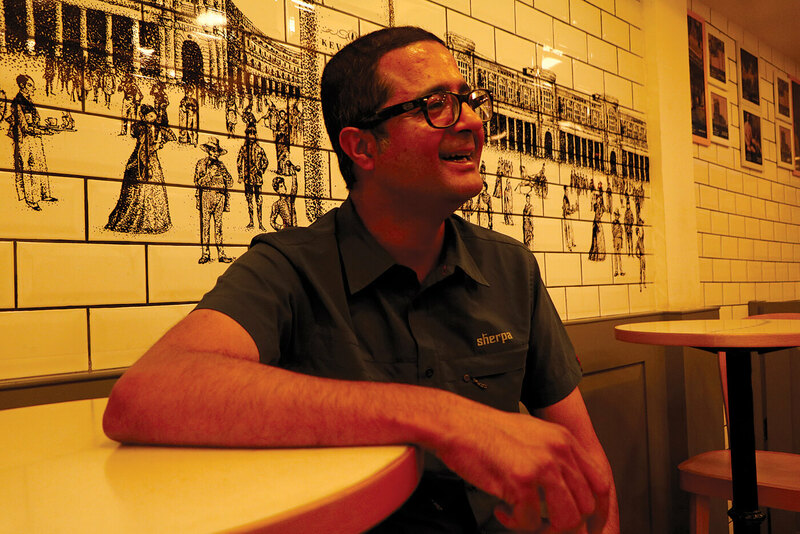 Before turning into a hotel entrepreneur six years ago, Tripple was an airline pilot in Nepal and India, but left to do things he really liked to do. Being involved in managing the family business at Hotel Marshyangdi from age of 19, Gurung has found his real calling in life. “Nepal is blessed with cultural heritage and stunning nature. 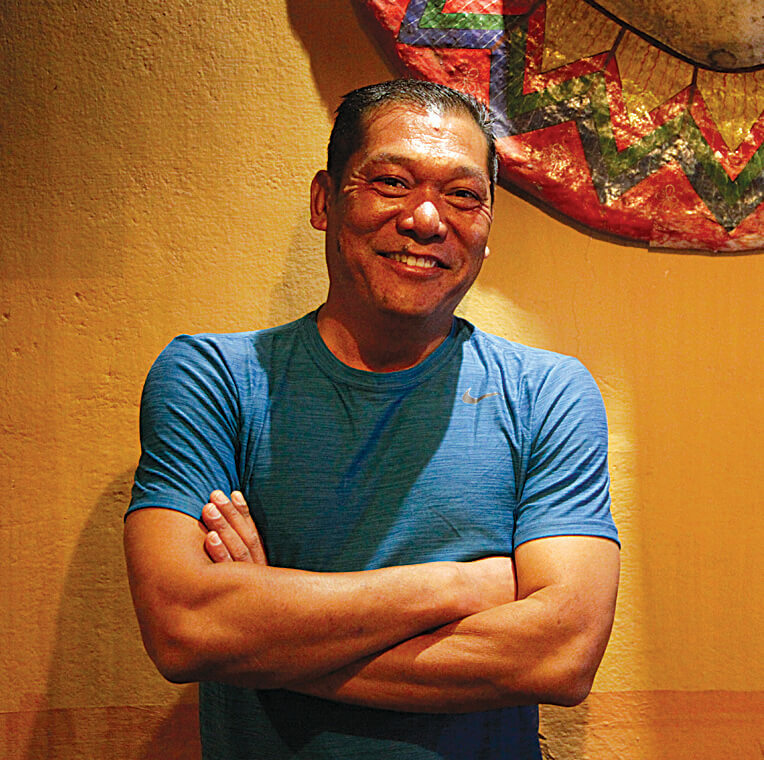 There is great potential of tourism here, but it should have a purpose and be sustainable, and I am passionate about preserving the culture,” says Gurung, whose is trying to get hold of an L-shaped courtyard in Bhaktapur to turn it into another boutique hotel. Thamel Villa is getting great reviews on Trip Advisor, and has been boosted by the recent visit of Nadiya Hussain, the winner of sixth series of BBC’s The Great British Bake Off.